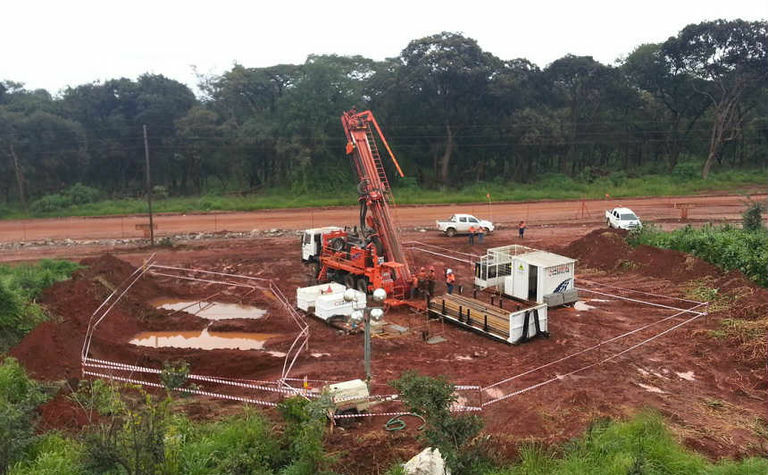 MELBOURNE-based, AIM-listed Asiamet Resources is nearing the generation of a first ore reserve for its Beruang Kanan Main (BKM) copper deposit in Indonesia, with additional assay results received from the bankable feasibility study’s infill and geotechnical drilling. 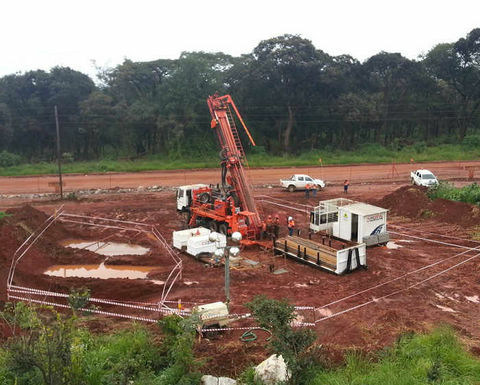 Asiamet said it had completed 37 resource evaluation holes and four geotechnical holes for 5665m of diamond core drilling, with assays from 32 drill holes received to date. 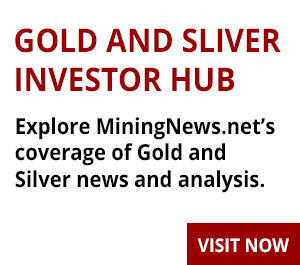 CEO Peter Bird said the results received so far aligned well with expectations and strengthened Asiamet's resource models as the company moves into the final phase of mine and process design. 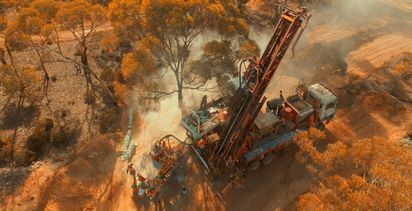 Highlights from the most recent drilling at multiple holes included 19m at 1.16% copper from 72.5m, including 5m at 1.43% copper from 82.5m and 2m at 2.61% copper from 89.5m; and 27m at 0.67% coper from 57.5m, including 3m at 2.15% copper from 80.5m. It also intersected 14m at 0.81% copper from 15m; 7m at 0.97% copper from 57.5m; and 20m at 1.10% copper from 100m, including 6m at 2.04% copper from 113m. Other results included 3m at 0.68% copper from 8m; 38.5m at 1.01% copper from 22m, including 9m at 2.86% copper from 33m; 33m at 0.63% copper from 69.5m, including 8m at 1.14% copper from 89.5m; and 16m at 0.63% copper from 144m, including 4m at 1.32% copper from 156m. Asiamet is still waiting for the results from the nine remaining holes, which it expects by the end of March. It will then update its resource models and generate the BKM's first ore reserves. 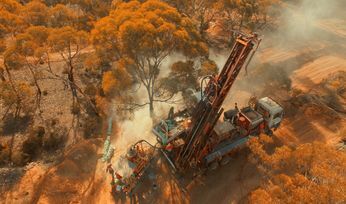 "Upside potential in and around the BKM deposit remains very high and an external geological consultant with extensive experience in Indonesia has recently been engaged to further strengthen our understanding of the BKM geological system and develop a suite of additional high potential near mine resource targets for testing in the next round of drilling," Bird said. Asiamet's shares slipped 1.95% Wednesday to 6.52p (US8.63c), also 34.8% lower than levels seen six months ago.